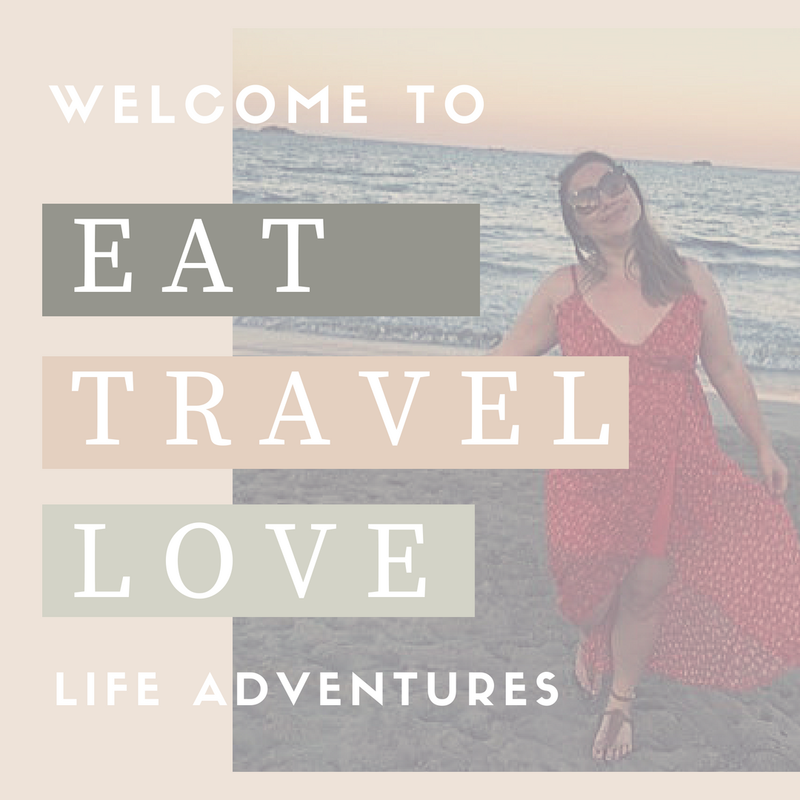 For some of you who follow my blog, you will know that last summer, me and my fiancee, embarked on a four month trip around North and Central America. This year we would have LOVED to go back and finish off South America, as we decided to cut our previous trip a month short due to time and money. However, we also got engaged whilst travelling - which has meant that our travel fund has also become our wedding fund. Given our constant wanderlust to see all of the beautiful things that this marvelous world has to offer, we have decided to take a road trip throughout Europe - and the idea was actually spurred on and organised by my father-in-law to be (yes, I am marrying into a wonderful family who also loves a good travel adventure). Also a fan of luxury cars, it has been his dream to take a 'super car' road trip throughout the breathtaking routes of Europe. I will be doing my best to live blog every two days and I will be sharing all of my snaps on Twitter, Vine and Facebook. Starting off in our home country of the UK, we will be driving the cars to Hull, where we will then take an overnight Ferry to Brussels. From here we will then drive on to Switzerland and stay on the stunning Lake Geneva for a day. After this we will then drive through to Italy to celebrate my fiancees 28th birthday with authentic Italian Pizza and well deserved Peroni. Once we have celebrated (no doubt into the early hours) we will then continue on to Monaco where we plan to stay and relax for 3 days before driving back through France and then back to the UK. 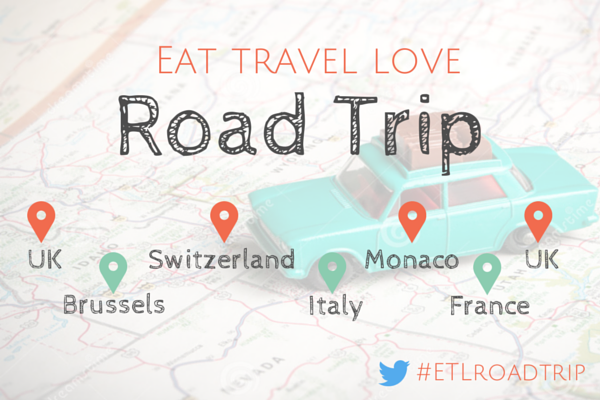 If you have any tips or advice for the countries/places that you hear me chatting about on here or social media, then please do send me a tweet and using my hashtag #ETLROADTRIP - I love to see the hidden places that other travellers have found, so thank you in advance!